Testing of autonomous vehicle technology really ramped up a gear in 2018. After a brief hiatus following the fatal self-driving Uber crash in Tempe, Arizona, autonomous vehicle manufacturers and other interested stakeholders – including insurance firms – are now accelerating their road-testing programs. 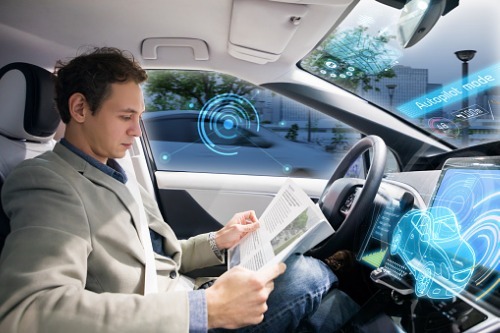 They’re being fueled by the introduction of rules, regulations and official legislation aimed at making roads safer with the implementation of autonomous technology.